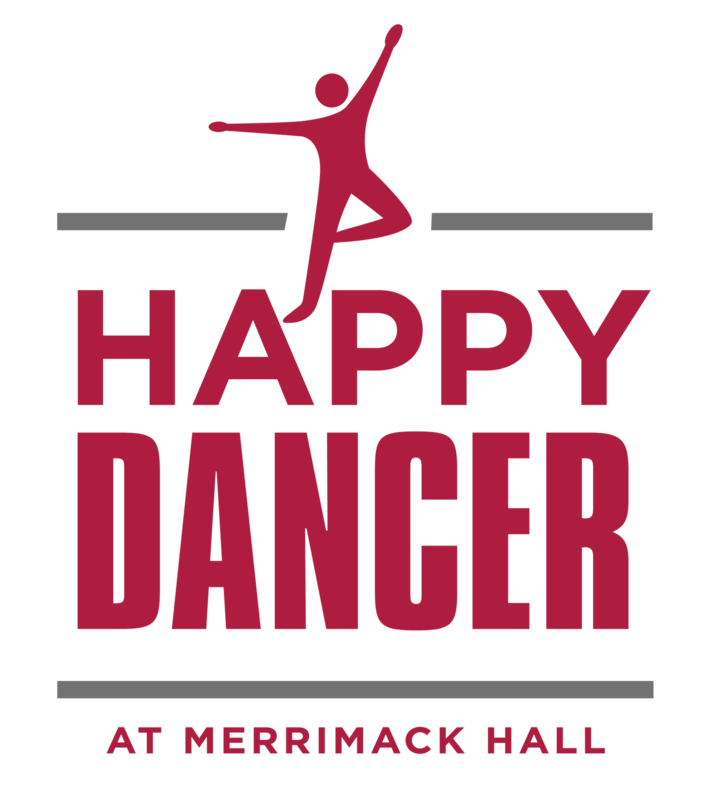 Founded in 2008, Merrimack Hall started as 1 weekly dance class to 10 children with special needs. 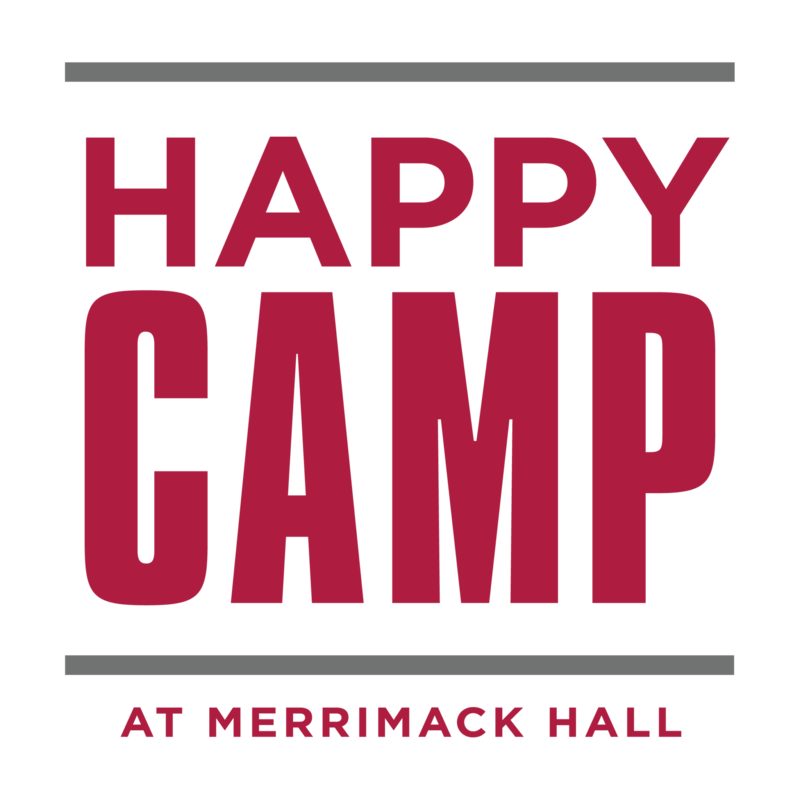 Today, that one dance class has evolved into a comprehensive, year-round program called the Happy Headquarters. Offered on week day afternoons from August to May each year, our visual and performing arts programming enhance the quality of life for our participants. All involved must be at least 3 years old and can participate well into later years of life. Curriculums, created to meet our participants at their point of need, generate priceless amounts of self-confidence and cultivate creative independence on the floor of our dance studio, stage, or visual art spaces. Depending on the semester, we generally offer weekly classes in visual art, theatre, music, choir, tumbling, general fitness, dance, creative movement, hip hop, yoga and many, many more! 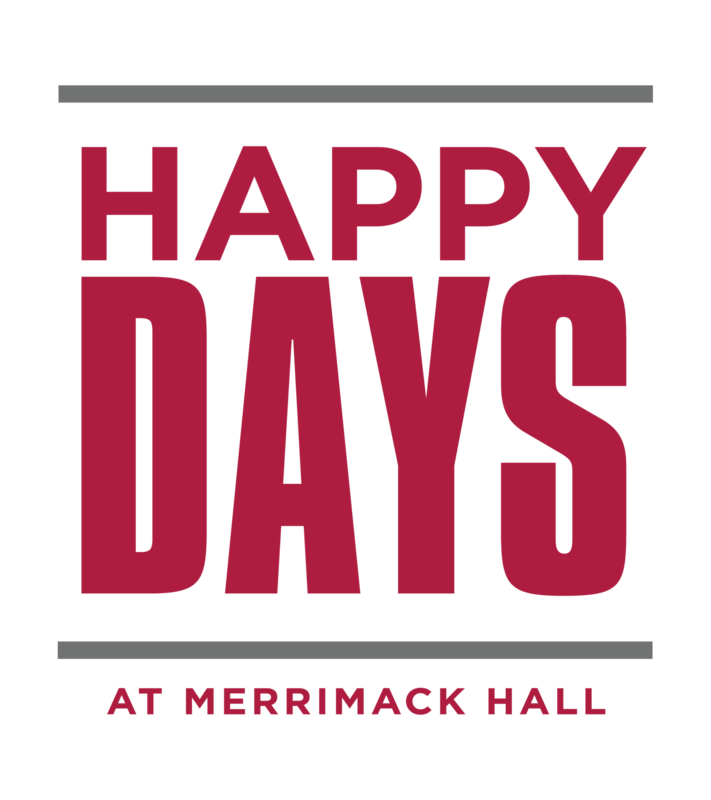 Merrimack Hall offers comprehensive, substantive, year-round activities that improve the quality of life for over 500 children and adults with a variety of disabilities and diagnoses such as Down syndrome, autism spectrum disorders, cerebral palsy, spina bifida, intellectual disabilities, traumatic brain injuries, visual impairment and others. 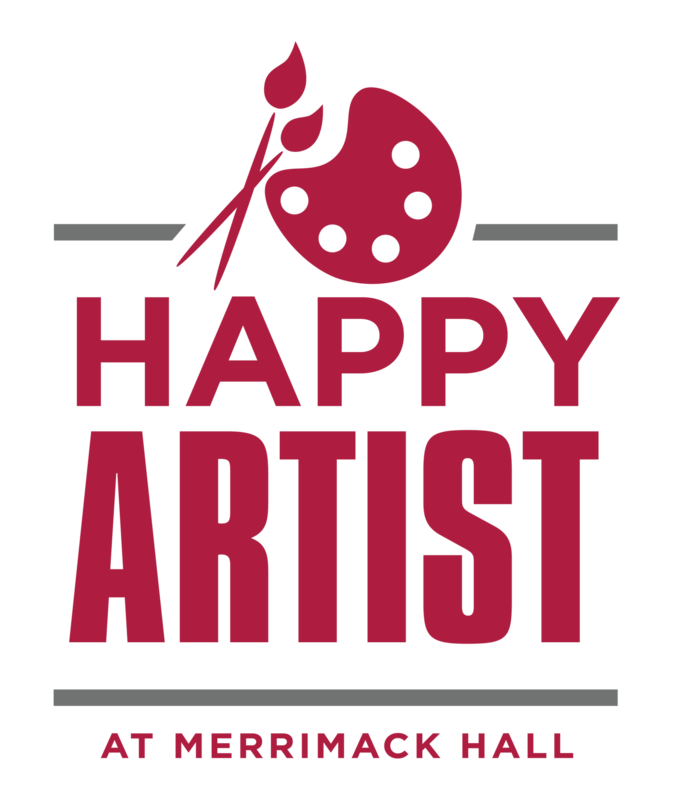 The long-term vision of Merrimack Hall remains focused on granting people with special needs typical social interactions and opportunities to participate in the visual and performing arts. 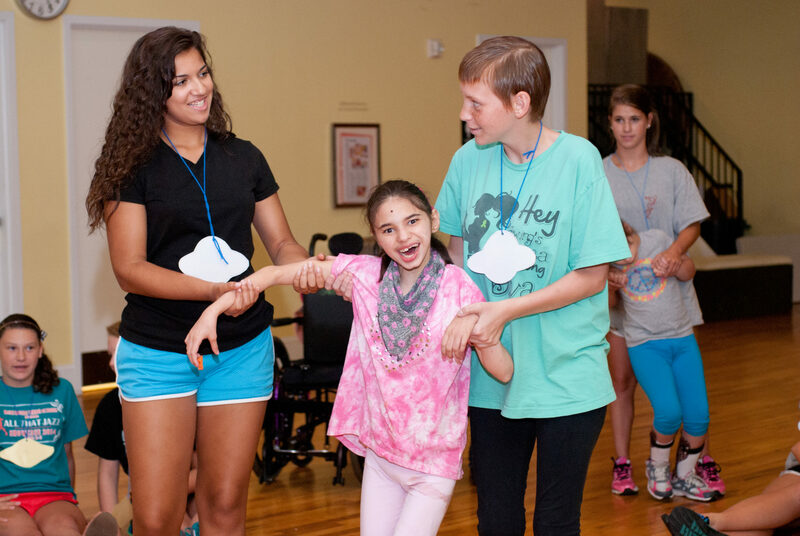 Happy HeARTs programs are offered throughout the year to children, teens, and adults with special needs. To enroll a student, fill out an application or call 256-534-6455 with any specific questions or concerns. Volunteers are crucial to the success of our program. For information about volunteering, e-mail us or by phone at (256) 534-6455. 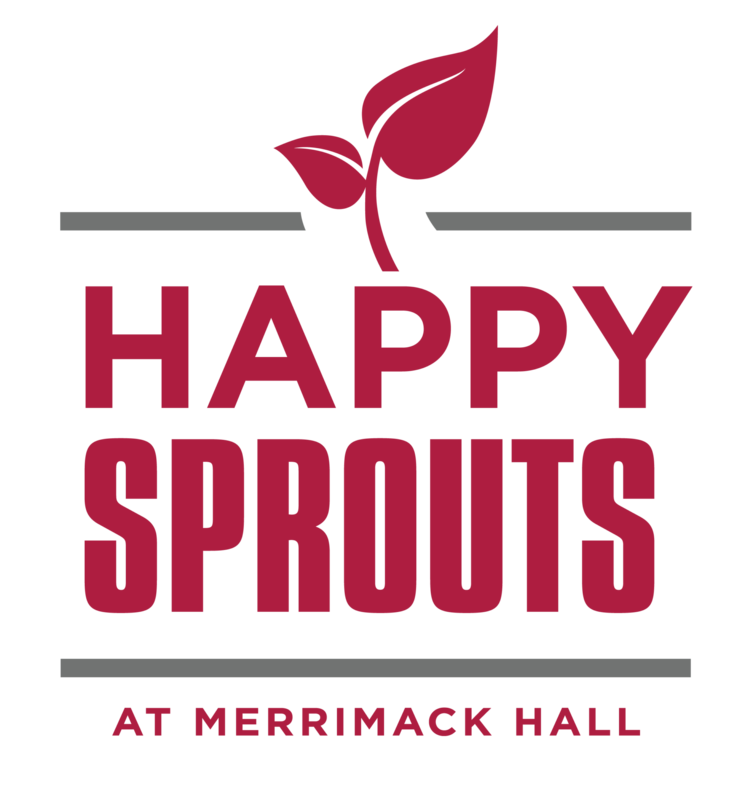 Merrimack Hall is a 501(c)(3) nonprofit and we rely on donations from individuals and corporations to offer these programs to people in need. All donations are 100% tax-deductible. Click here to donate online or call (256) 534-6455 to donate by phone. Dance and creative movement class for children under the age of 13. Dance and creative movement for teens and adults. Visual and performing arts for children and adults. We encourage you to investigate our other programs! A powerful and enriching day program specifically for adults with special needs. A weeklong camp for children and adults offered during the Summer Break.